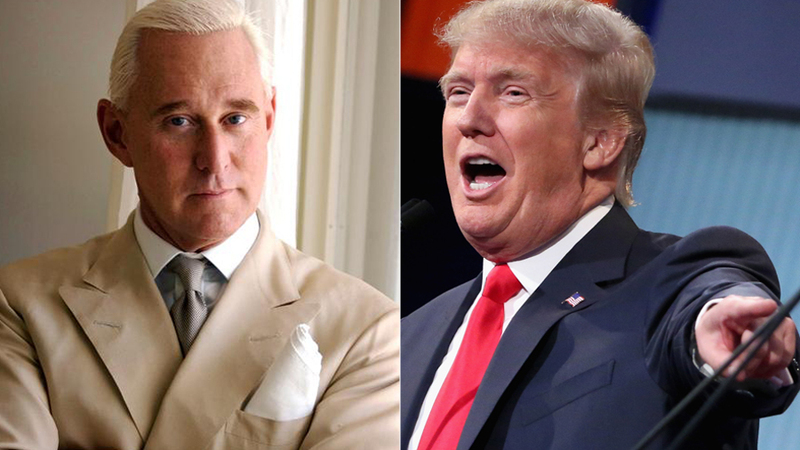 There are countless hit-pieces being published by far-left leaning mainstream media sources today that suggest Roger Stone met with a Russian National during the 2016 Presidential Election, which Stone confirmed; but court documents show the man was an FBI informant. Greenberg was alleged to have helpful information that would benefit the Trump Campaign against Hillary Clinton; albeit there were never any details of what type of information he actually had. When Stone arrived in Florida to meet the man, Greenberg demanded $2 million dollars in payment from him for the allegedly compromising information. After refusing to pay for the information, Roger Stone left the meeting place. That same afternoon Michael Caputo sent him a text about the meeting. “How crazy is the Russian?” Caputo texted Stone. “Wants big &$ for the info- waste of time,” Stone said in response. Now, this meeting wouldn't be news at all if the mainstream media through various Democratic-leaning publications didn't make an effort to publish this story today as a coordinated attack, alleging that this is somehow new information. Caputo, who's text messaging conversations are now oddly being published in the press today, says that during his meeting with Special Counsel Robert Mueller that this incident was discussed. The alleged interrogations of Caputo by Mueller occurred last month, which again underscore that Robert Mueller is leading a witch hunt against the President of the United States of America. Where the story gets interesting is that this same story is circulating via<a href="http://democratdossier.org"> Democratic Dossier</a>, a website which the decision to place the details of the meeting was backed by Michael Caputo himself. Caputo believes that Stone along with himself are being wrongfully targeted by Mueller's witch hunt in an effort to bring down President Trump, but the facts surrounding “Henry Greenberg” are beyond intriguing. As it turns out, Henry Greenberg is actually Gennadiy Vasilievich Vostretsov and has used multiple other names. “Greenberg” has used at least different names: His birth name is Gennadiy Vasilievich Vostretsov, the son of Yekatrina Vostretsova and Vasily Vostretsov. He later adopted new names twice as a result of two different marriages and became Gennady V. Arzhanik and later Henry Oknyansky. Henry Greenberg is not a legal alias, but he uses it quite commonly in recent years,” according to the Dossier. The above is explosive, and this type of research is exactly what you want to see published if you're Trump supporters right now, exposing what seems to be a ploy from the Federal Bureau of Investigation to takedown those closest to Trump. If the suspicions of Michael Caputo and Roger Stone are correct, this implies that the man Robert Mueller is banking on, was hired by the FBI to set up Stone and Caputo by trying to premeditate a deal of cash for information, of which Roger Stone refused. Stone is no fool. He's seen this type of fraudulent set up a time or ten in his career, but connecting the dots on this Russian suggest a much deeper plan from the FBI to prevent Trump from either taking office in the first place, or to be used against him as they're trying to do now. Could this be part of the explosive claims in the Inspector General Report that suggest the FBI had a plan to take down a sitting President of the United States of America? For now, we've uncovered another FBI effort to work against the President, and all research goes to the credit of Roger Stone and Michael Caputo. Red Pill is an ugly fat middle aged woman.